"We’re proud to partner with TerraCycle as the first CPG company to be part of this transformative program, which is just one of the many ways we are delivering on our Ambition 2030 goals to accelerate sustainable innovation and drive circular solutions." 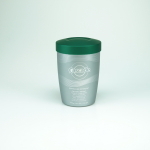 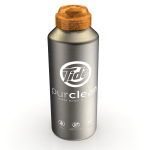 DAVOS, Switzerland--(BUSINESS WIRE)--The Procter & Gamble Company (NYSE:PG) today announced the introduction of reusable, refillable packaging on some of its most popular products as part of a new effort that aims to change the world’s reliance on single use packaging and disposable waste. Additionally, new “collect and recycle” circular solutions that help eliminate waste were also introduced as part of a partnership with LoopTM , a circular e-commerce platform developed by international recycling leader TerraCycle. 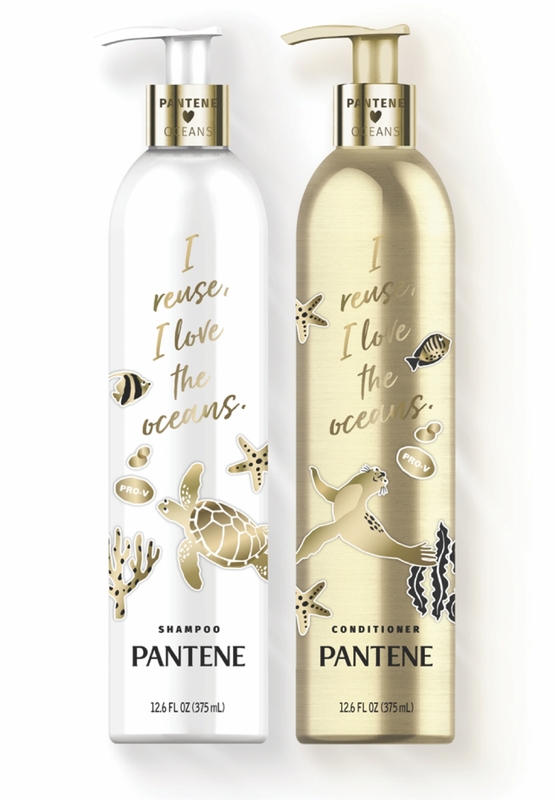 Many of P&G’s largest global brands, including PanteneTM, TideTM, CascadeTM and Oral-BTM will participate in this innovative platform later this year. 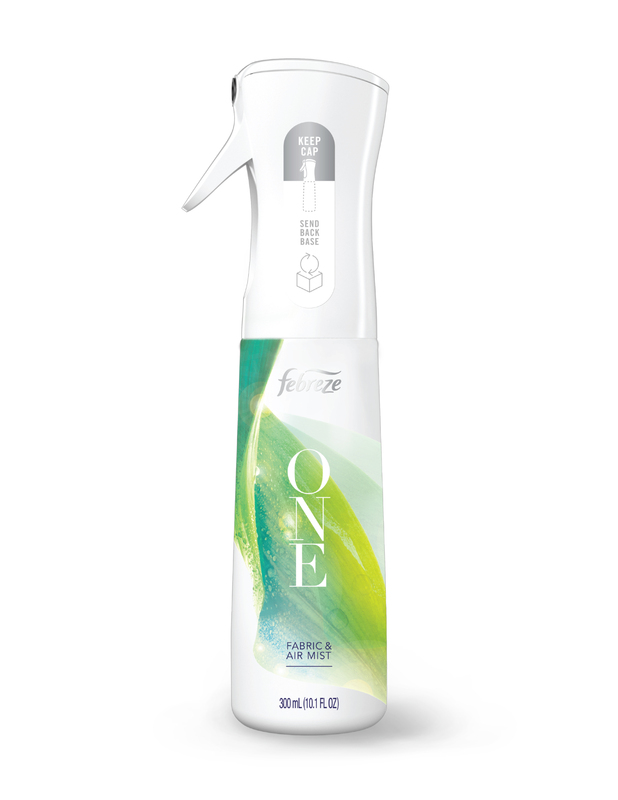 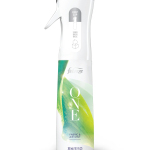 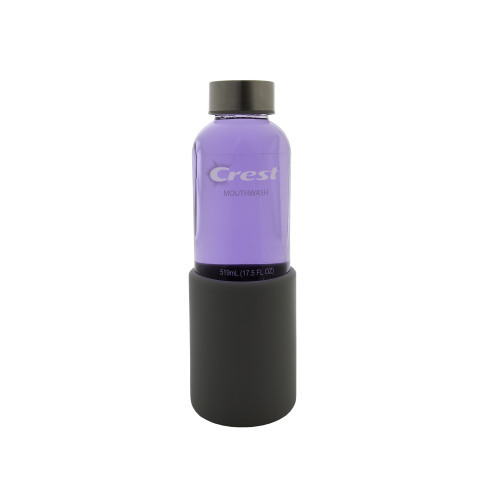 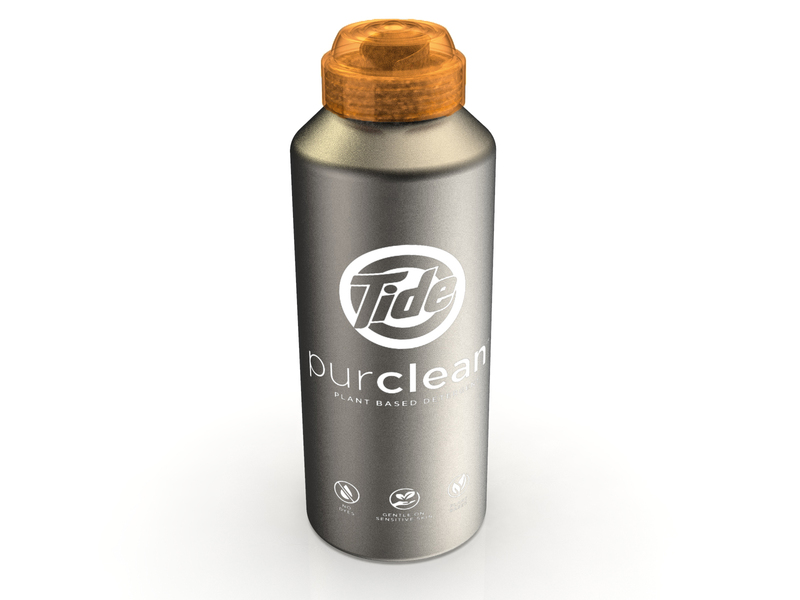 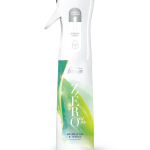 Ariel TM and Febreze TM are participating with durable, refillable packaging that is also available in stores, testing a new direct-to-consumer refill and reuse model. 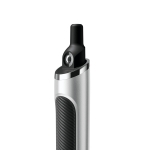 Gillette TM and Venus TM will provide premium travel packs as durable packaging that the consumer will keep in addition to the handle. 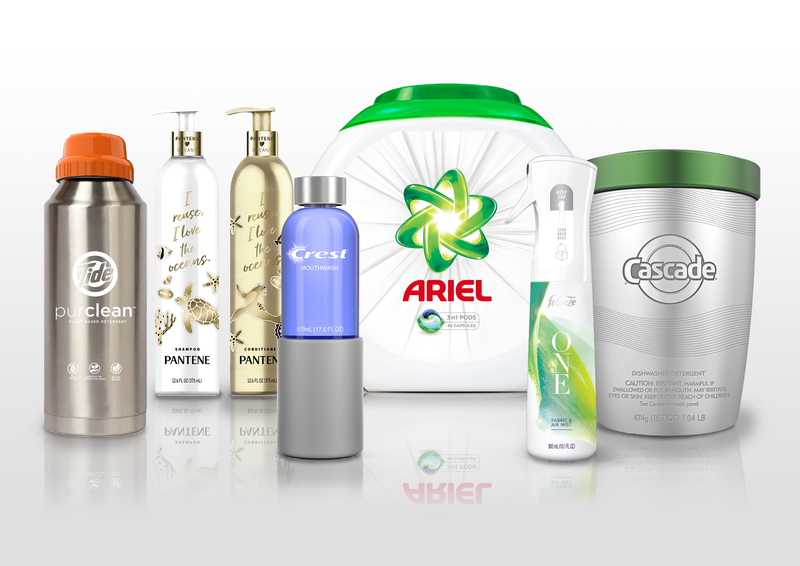 The used parts and blades from these grooming products will be collected from consumers for further recycling by TerraCycle. 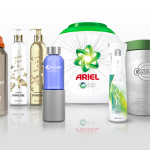 Pampers TM and Always TM will test collecting used hygiene products from consumer homes for further recycling using ground-breaking proprietary technology developed by Fater, a P&G and Angelini Group Joint Venture. 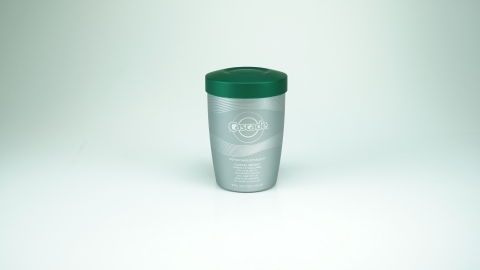 The technology turns used absorbent hygiene products into secondary raw materials for higher value applications.